The history of livery companies in the City of London dates back to time immemorial. Many grew from from medieval trade guilds. The word “livery” referred to a form of dress which denoted the status of belonging to a trade. In time, the companies came to regulate their trades within the walls of the City of London by ensuring standards were maintained and by controlling entry by apprenticeship. There are now over one hundred companies, each linked to professions, trades or crafts, some modern and some which were practised in medieval times. Between 1848, when the Carmen were granted a livery, and 1932, when the Master Mariners received theirs, no new livery companies were formed. Since then, many new companies have been established, representing modern City businesses, including Information Technologists, World Traders, Marketors and International Bankers. 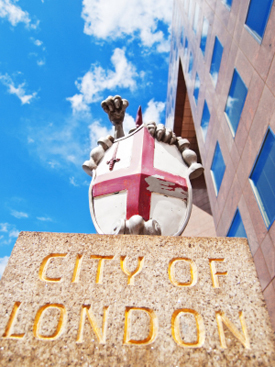 Today, London’s livery companies play an important role in the life of the City. Linking all of them is a spirit of philanthropy and service. Among other things, they participate in giving to charity, volunteering, and promoting education. Together the various companies give over £40 million a year to charitable causes and support over three hundred schools, colleges and universities.